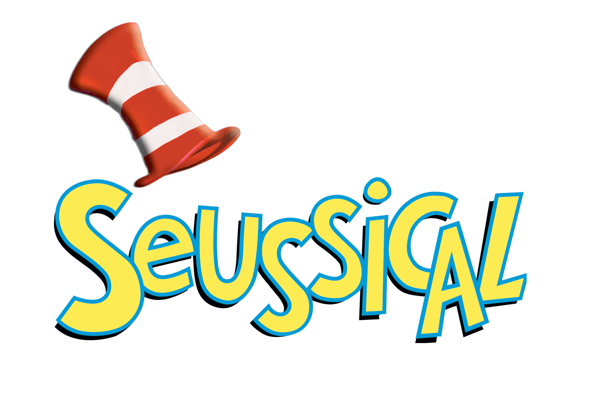 Announcing: Our 2018 Spring Musical! We will be producing this musical with our full company at the Olde Walkerville Theatre, from Friday, May 25, 2018 to Sunday, May 27, 2018! YES, that IS more than a year away! But don’t worry! Before we get to that point, you’ll have three RTC productions to look forward to! 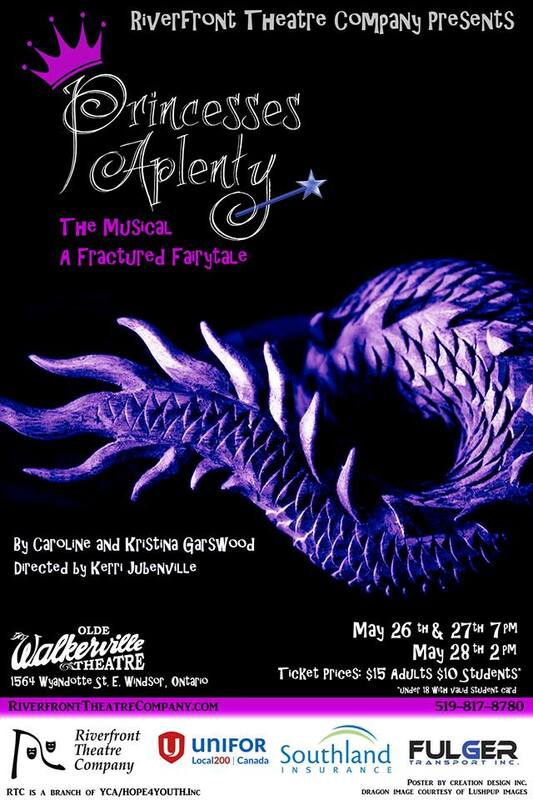 NEXT UP – Princesses Aplenty, THIS May 26th-28th at the Olde Walkerville. STAY TUNED for our announcement of our other two 15th Season productions, coming later this week! Next: Next post: Happy World Theatre Day!